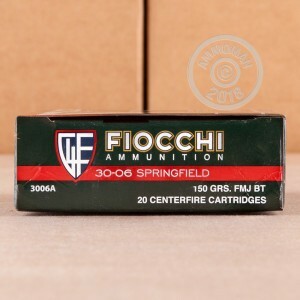 This Fiocchi ammunition is an excellent target load for your .30-06 rifle due to its good accuracy and high quality. However, it's also a great choice for your wallet, especially in this 200-round case! 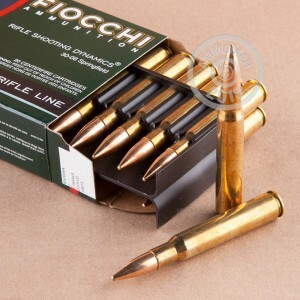 These cartridges fire a 150 grain full metal jacket bullet at a muzzle velocity of 2,900 feet per second and will deliver good groups at extended ranges.